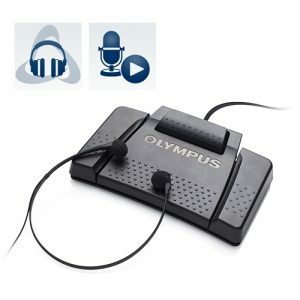 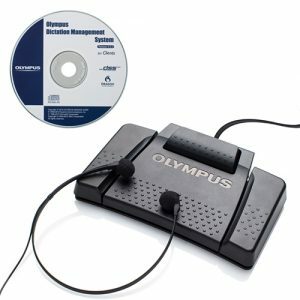 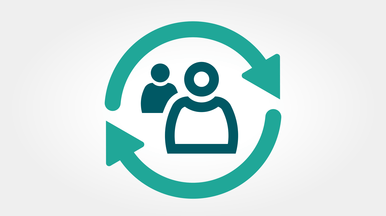 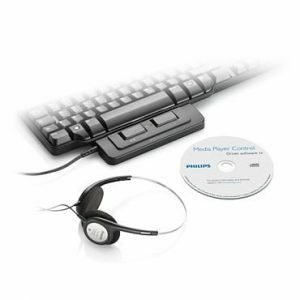 The transcription set is a digital document creation solution specifically designed to make transcription easy and intuitive. 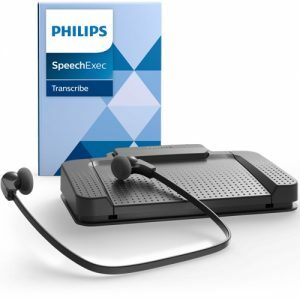 The ergonomic accessories and the innovative SpeechExec Pro workflow software with integrated speech recognition let you manage your jobs easily. 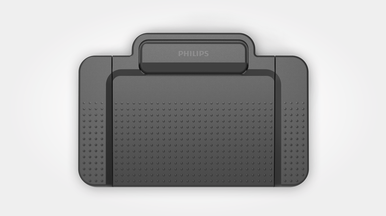 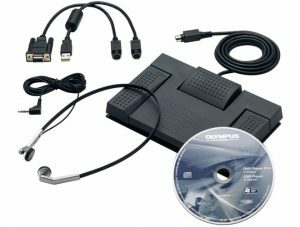 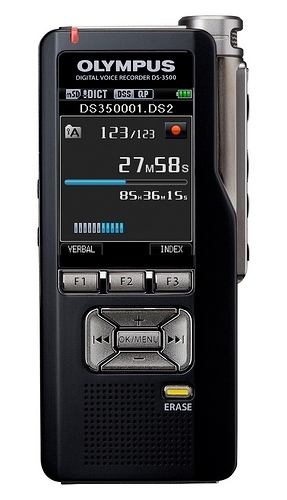 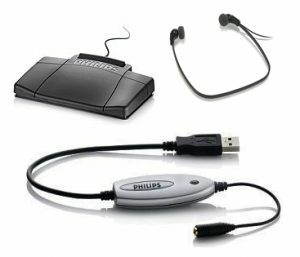 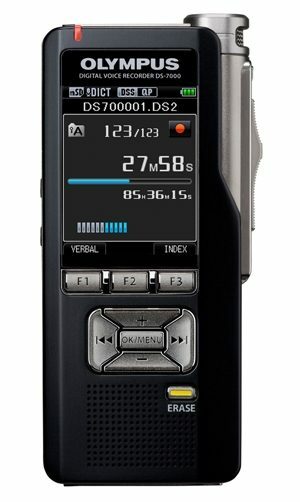 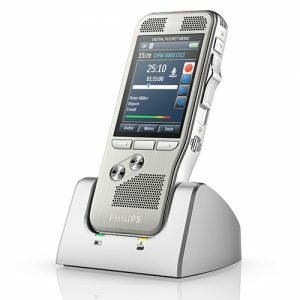 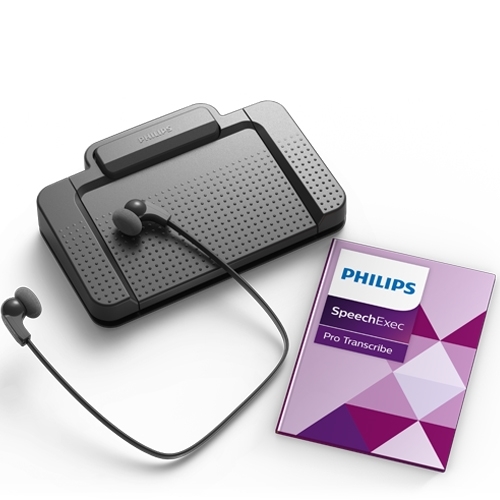 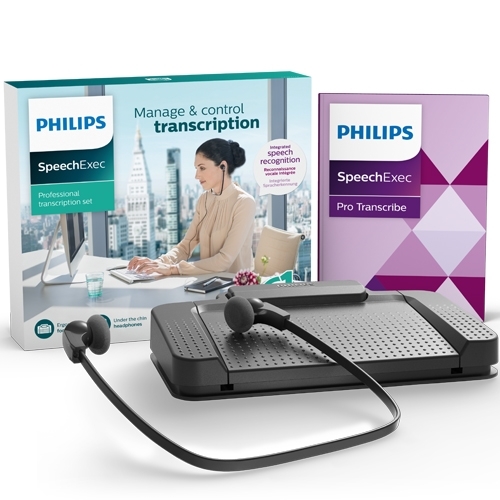 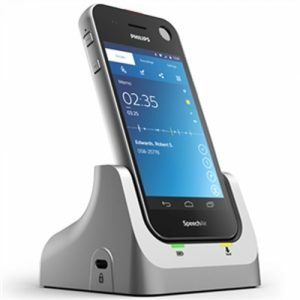 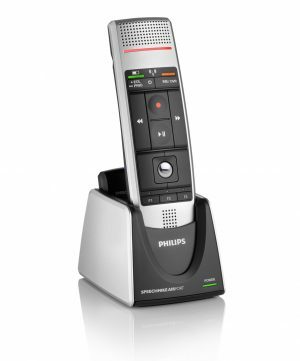 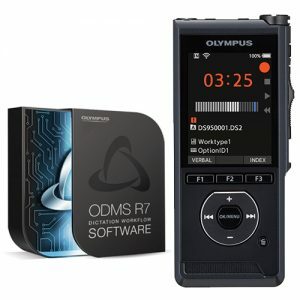 The Philips PSE7277 Transcription Set comes with integrated Dragon Professional Group accommodating multiple authors. 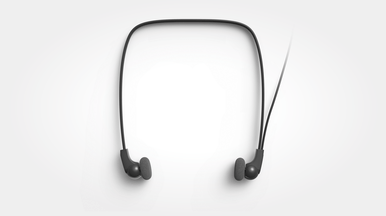 Light weight, under the chin style headphones designed to deliver excellent sound quality, with soft ear cushions for enhanced wearing comfort. 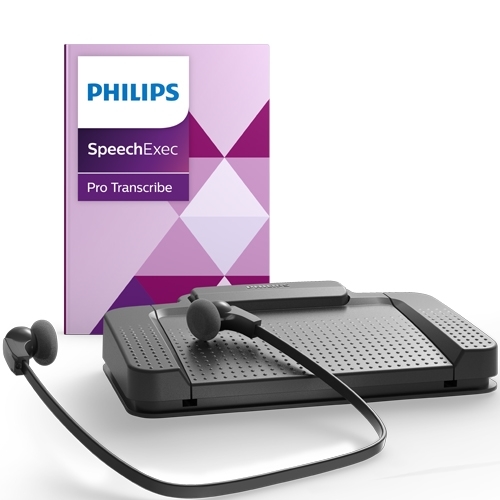 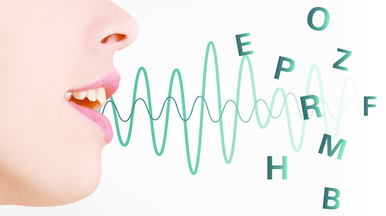 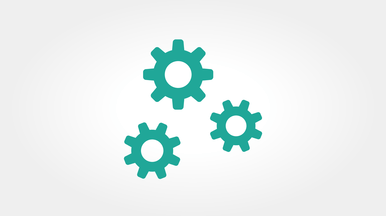 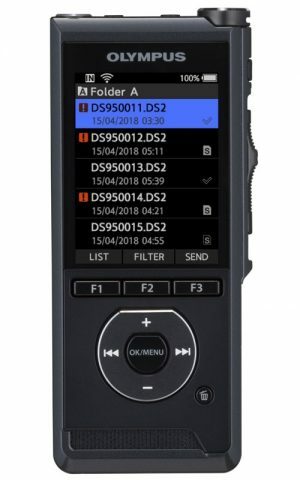 SpeechExec Pro comes with integrated Dragon Speech Recognition Software which allows transcriptionists to immediately turn entire recordings into text with the push of a button. 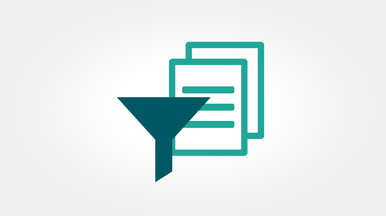 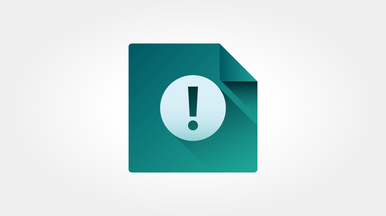 Corrections can be made to the text file and saved to the author’s speech recognition profile for even more accurate results in the future.